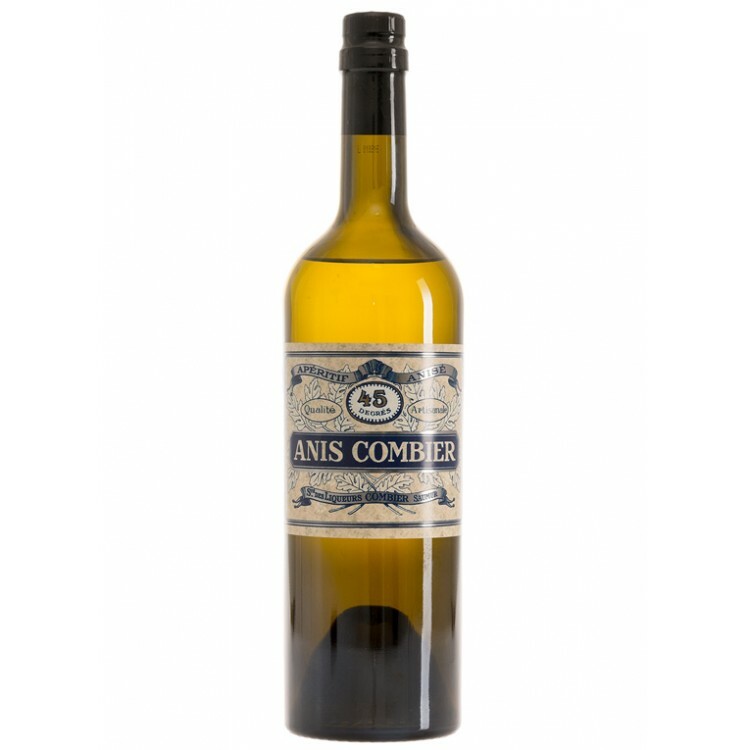 Anis Combier is a French aniseed liqueur from the Loire Valley. The historical recipe dates back to 1920. 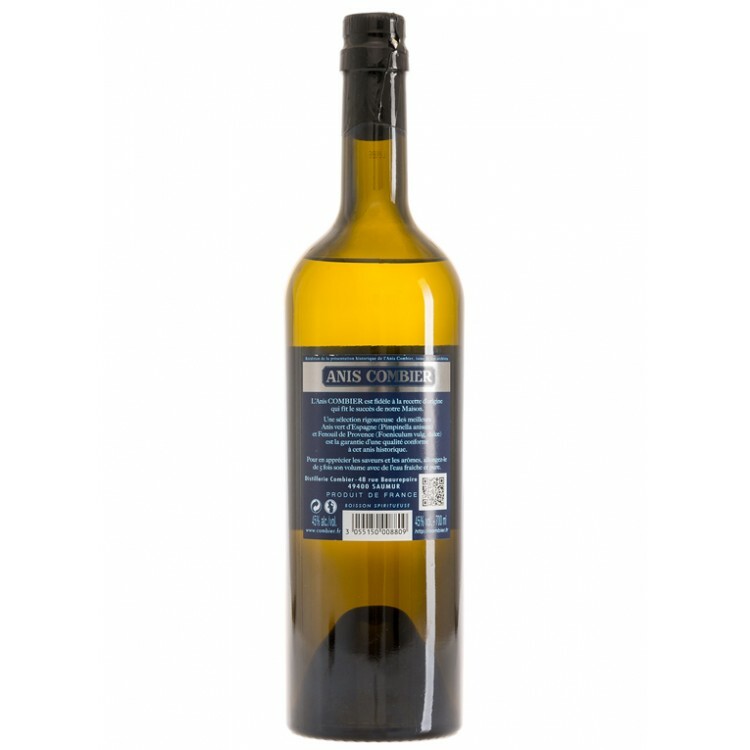 The basis are aniseeds which are combined with some additional herbs and spices to give Anis Combier its unique, fresh taste. 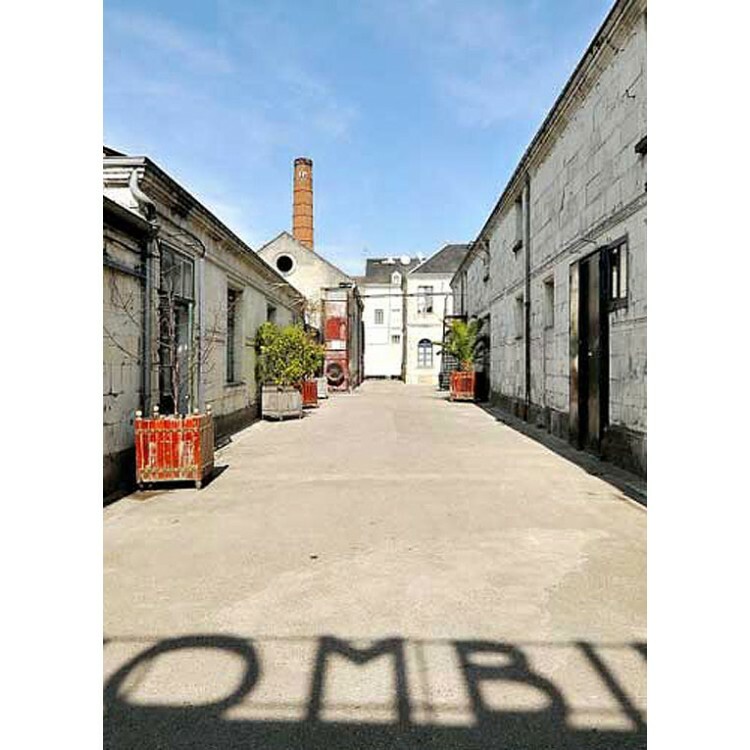 Combier is an historical distillery located in the French Loire Valley. 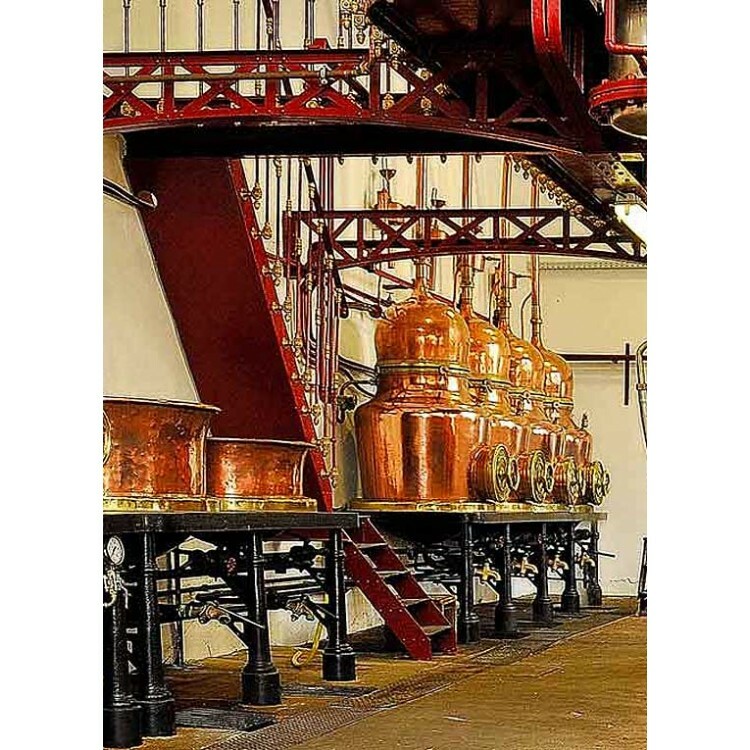 In the 19th century Combier was famous for their fine Absinthes and various other herbal spirits. Most of these spirits are produced until today. 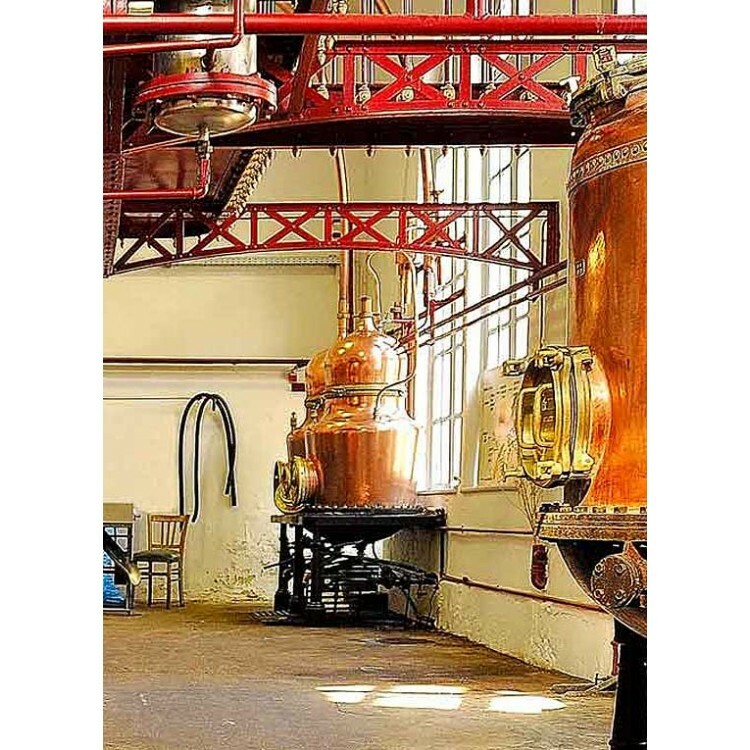 The distillation is done on the same copper stills from the 19th century. And, this is quite remarkable, the factory was constructed by a very famous French architect: Gustave Eiffel. 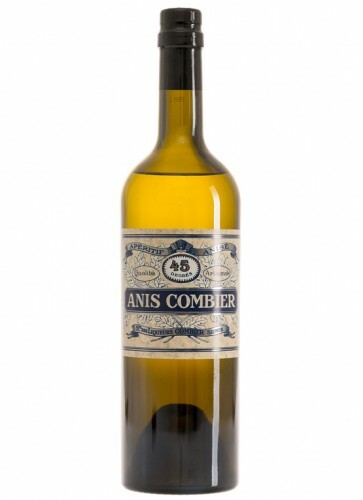 Liquors like Anis Combier became very popular in France during the beginning of the 20th century, as they were the official substitute for Absinthe, which was banned in 1914 in France.